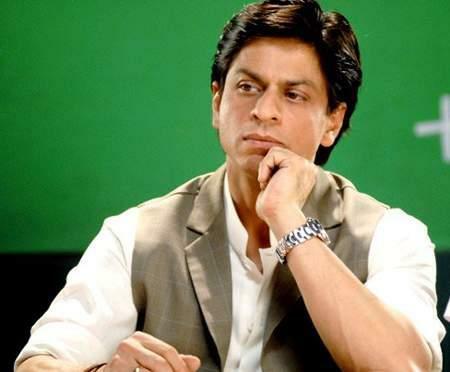 Galleries >> Student Of The Year 2: Will Smith to be a part of this successful franchise? 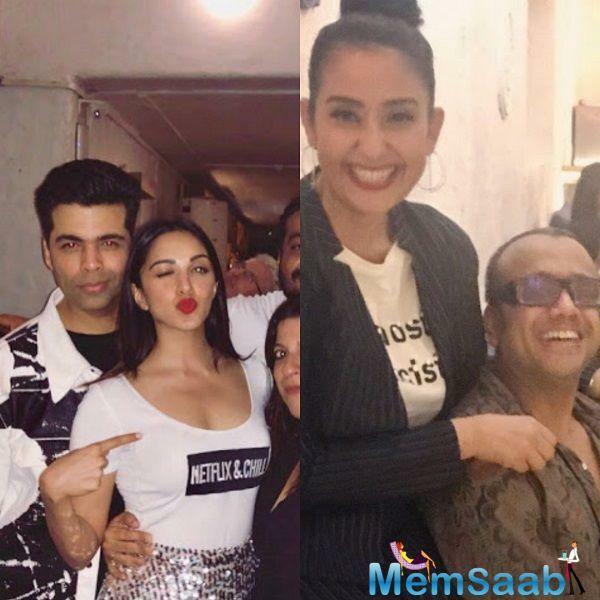 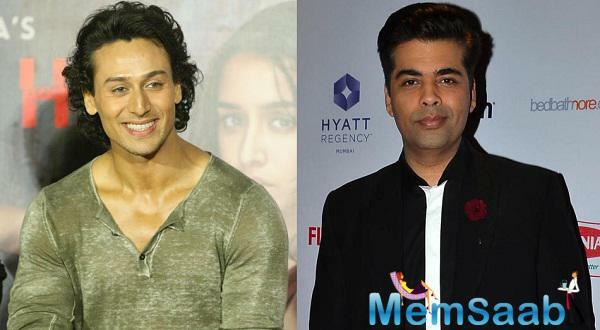 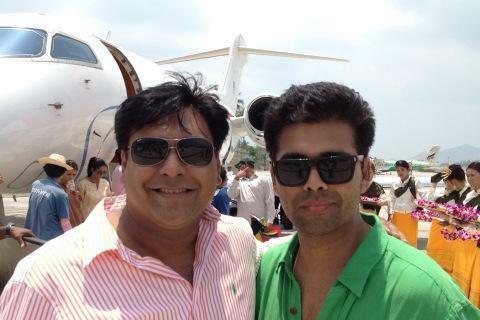 Karan Johar reveals! 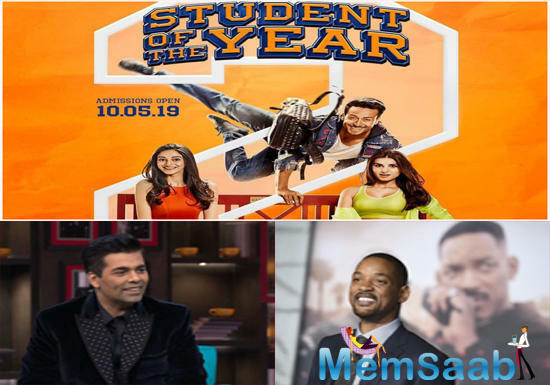 Student Of The Year 2: Will Smith to be a part of this successful franchise? 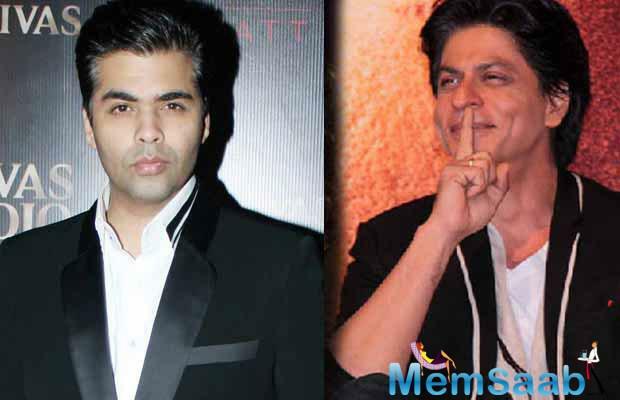 Karan Johar reveals! 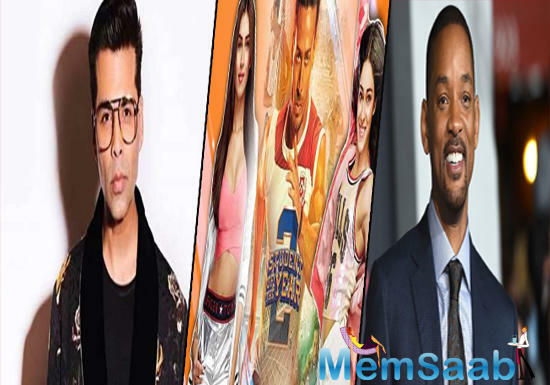 After a video clipping of Will Smith shaking a leg with the star cast of ‘Student of the year 2‘ went viral, producer Karan Johar has hinted at the possible appearance of the Hollywood actor in the upcoming Bollywood film. 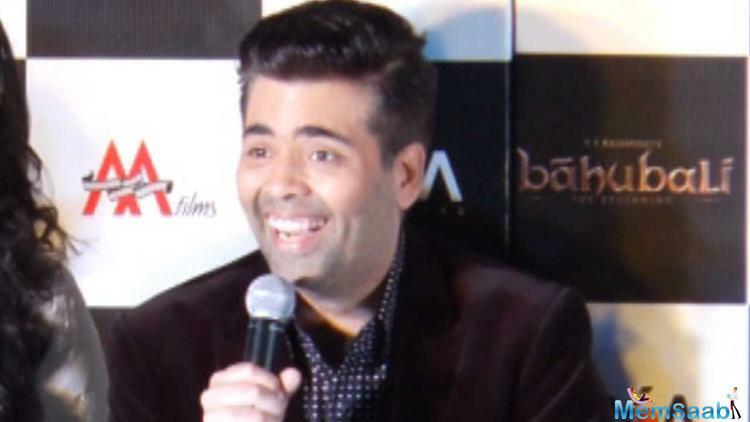 “Whether he will be a part of the film or not, that’s a question I will leave unanswered till you see the film,” added Karan. 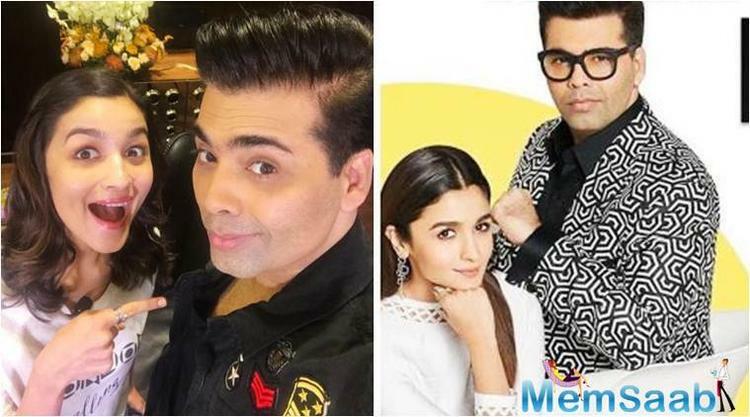 Besides Will Smith, actors Alia Bhatt, Varun Dhawan and Sidharth Malhotra, who started their Bollywood career with the film ‘Student Of The Year‘ are also expected to make a cameo appearance in the second instalment of the film.